You are currently browsing the Archaeofacts.com archives of Musings for the day Wednesday, December 7th, 2011. It’s nasty windy outside, with a shockingly cold edginess we haven’t experienced since last winter. Brr. 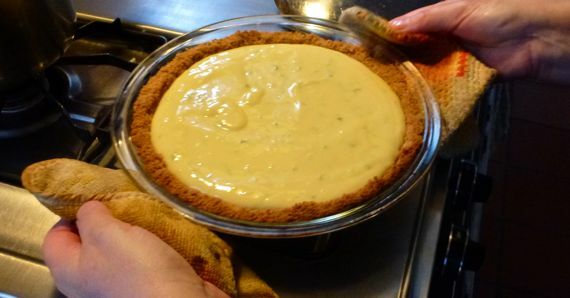 We are lucky, however—preparing to dine with friends in a house extra-warmed by the oven…key lime pie for dessert!